No doubt, there are so many countries which have known for their culture, heritage and delicious food. Obviously, these countries also have some sort of remarkable histories and Beautiful cities as well. Today we will talk about the most famous and beautiful country India. Every year many tourists use to visit India to feel something different which they don’t have before. Basically, India is the most populated and crowded area in the Asia region and also it has many places to visit as well. If you are planning to visit India from Australia, then this information will really help you throughout your tour. You will probably see different places along with the most enjoyable moments in India as well. India is really very famous for its tradition and beautiful heritage. You will definitely see a different variety of food across India. The spicy food you may easily get from everywhere in India as well. If you love beaches, then you should have to visit Goa. You will probably to visit here and especially in the night you will have a lot of fun and parties over there. You will probably get the chance to see different temples in India as well. Many worshipers use to pray for their better life. There are different areas you may also visit on your tour of India. 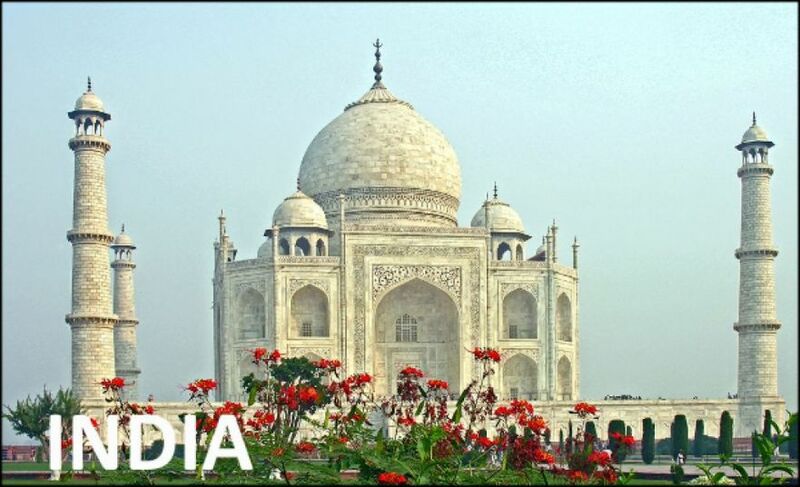 If you like to visit the monument of love, then you should have to visit Agra. The world’s most famous Taj Mahal standing over the city. Many tourists use to visit Agra to see this love monument. Mumbai is the most famous city in the world. It is also very crowded as well. You may likewise get the chance to visit a different place in Mumbai and there are a lot of chances you will also get to enjoy the variety of food over there. There are also different historical buildings in Mumbai which will surely provide you the chance to understand its beauty. How to plan your traveling in India? There are different ways to travel and explore India respectively. The famous modes of traveling are. The train is the most iconic way to visit all over India and almost every people use to visit through it. There are 3 types of trains you will get in India to travel. 1) The long-distance trains 2) Inter-city trains 3) Fast and air-conditioned trains. Choose the best way to visit different cities of India respectively. They are also very much affordable in prices as well. Buses are the most common way to visit different places in India. There are thousands of different buses are available to reach your desired places. This thing is for sure that you might get a rush of people so you can also hire a private car along with the tour guide which will tell you about the complete history of India and its places as well. For making your tour more smooth and reliable, most of the people use Airplane to visit different places respectively. Fares are also very much affordable and you will easily reach your destination without any problem. Long distance of the cities you will cover in hours. How may you get the best currency rates in Australia? Obviously, you require getting Indian Rupee with you on your tour to meet the expenses. Danesh Exchange is the most reliable and trustful name across Australia in providing the Exchange rate services. We provide the best currency exchange rates all over Australia respectively. We also provide doorstep cash delivery services to our valued clients.